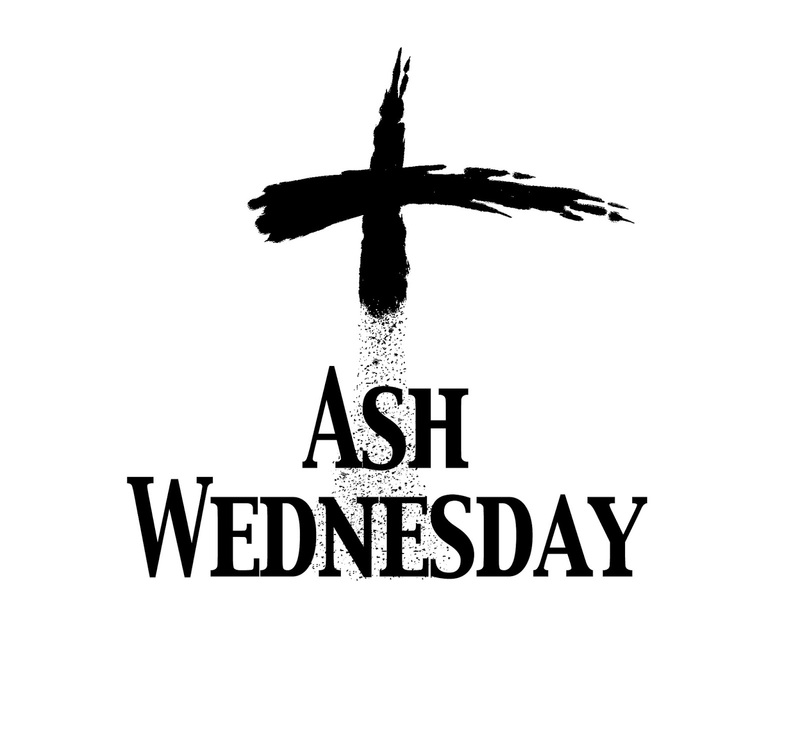 Ash Wednesday, a day of fasting, is the first day of Lent in Western Christianity. According to the gospels of Matthew, Mark and Luke, Jesus Christ spent 40 days fasting in the desert, where he endured temptation by Satan. 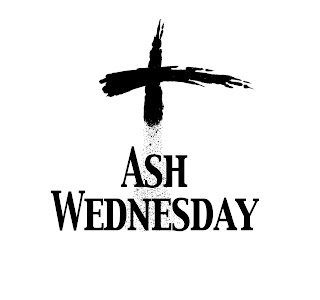 Lent originated as a mirroring of this, fasting 40 days as preparation for Easter.